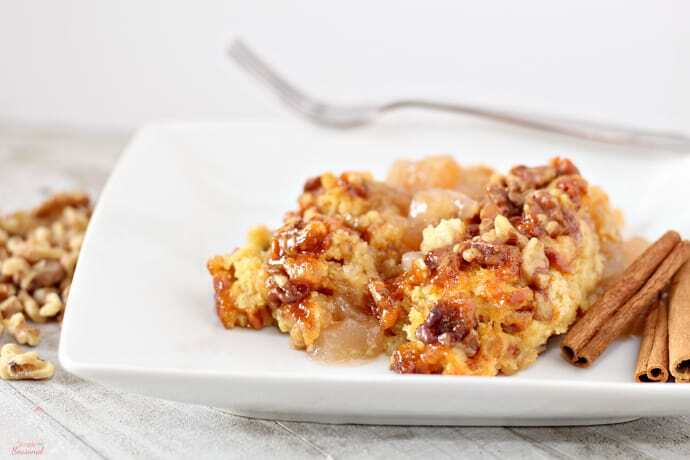 Only five ingredients go into this delicious Crockpot Apple Cinnamon Dump Cake. Bring it to the next potluck or holiday dinner-just don’t forget the ice cream! That’s right. You read the title correctly. 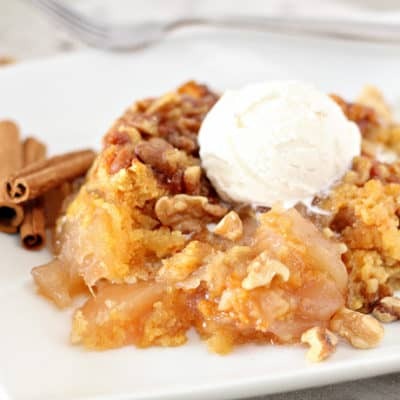 CROCKPOT Apple Cinnamon Dump Cake. 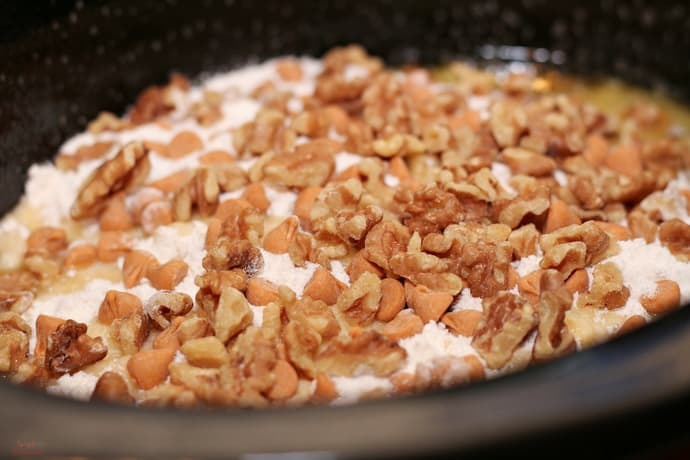 You only need five ingredients and a slow cooker to make this dessert happen! Pumpkin dump cake was one of the very first things I tried when I discovered Pinterest. I don’t know how I grew up in a Baptist church with regular potlucks and never heard of dump cakes! They are so easy to make and they taste delicious! I put these ingredients together the other night for dessert and it. was. awesome. Really. 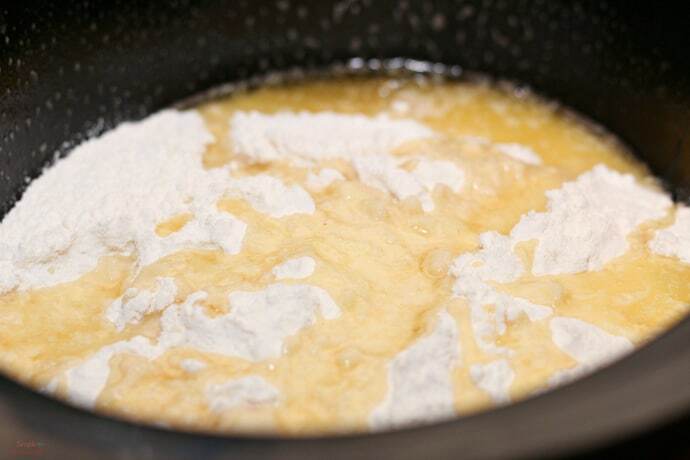 Dump cakes get their name from their “preparation.” You literally just dump out a can of pie filling and a box of yellow cake into a pan and you’re just about set. 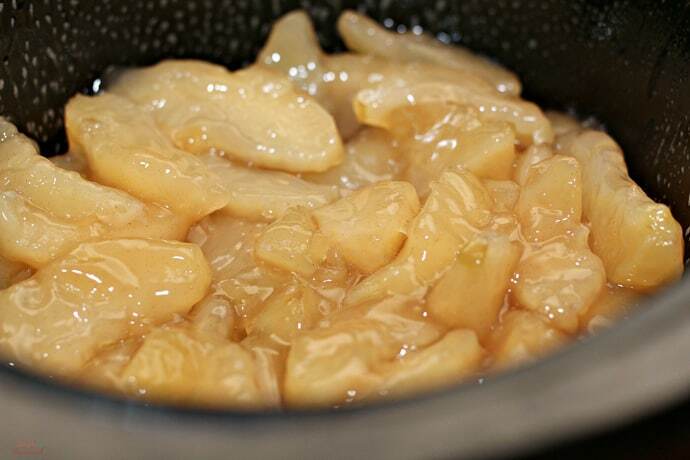 Spread apple pie filling evenly on the bottom of a slow cooker. Cover the filling with cake mix and butter. 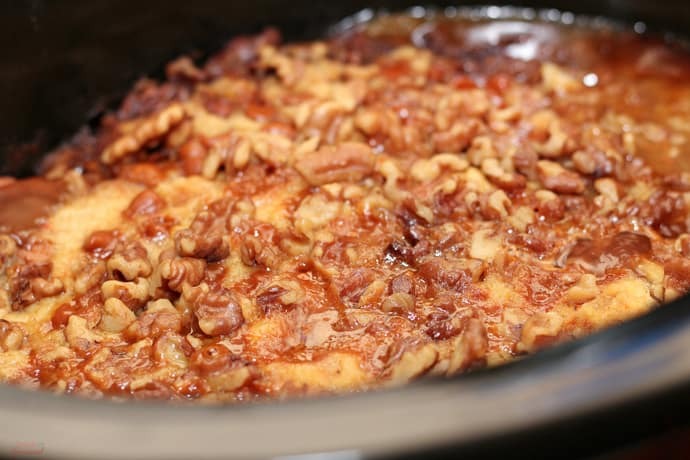 Add cinnamon chips and walnuts. Cook and then serve warm with ice cream! One thing I didn’t really like about the pumpkin dump cake was the lack of texture, especially in the middle where the you don’t get any crispy edges. So for this cake, I tossed in some walnuts for that extra crunch. That simple addition took this dessert right over the top! It was a little taste of Fall on a plate. (Even though I could barely stand to be outside taking pictures because it was 108°) A girl can dream. 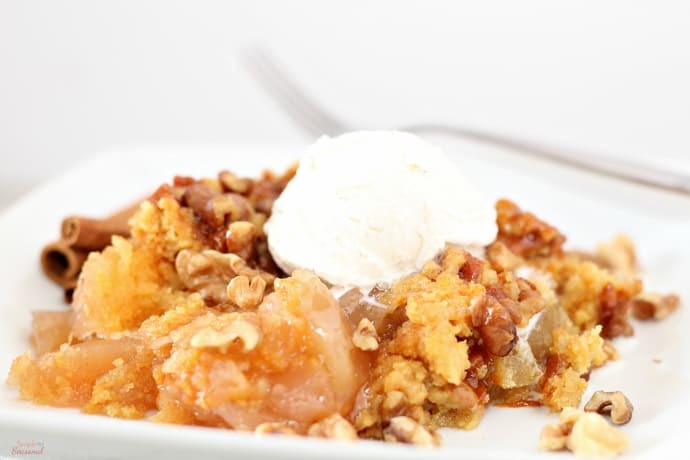 Only five ingredients go into this delicious Crockpot Apple Cinnamon Dump Cake. Bring it to the next potluck or holiday dinner-just don't forget the ice cream! Spray the inside of a slow cooker with non-stick spray. 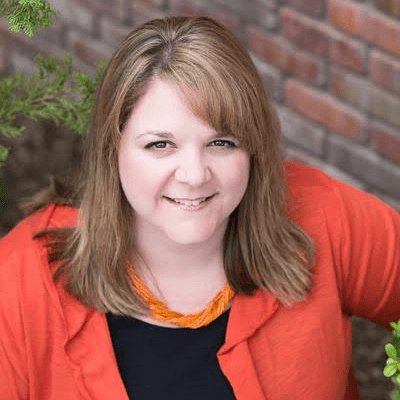 I have a few more desserts and other meals pinned that are made in the crockpot. (Insert shameless plug to follow my Crockpot board on Pinterest here.) I am looking forward to trying them as the weather cools down a bit. I got the inspiration for this dessert from The Magical Slow Cooker’s White Chocolate Cherry Dump Cake. 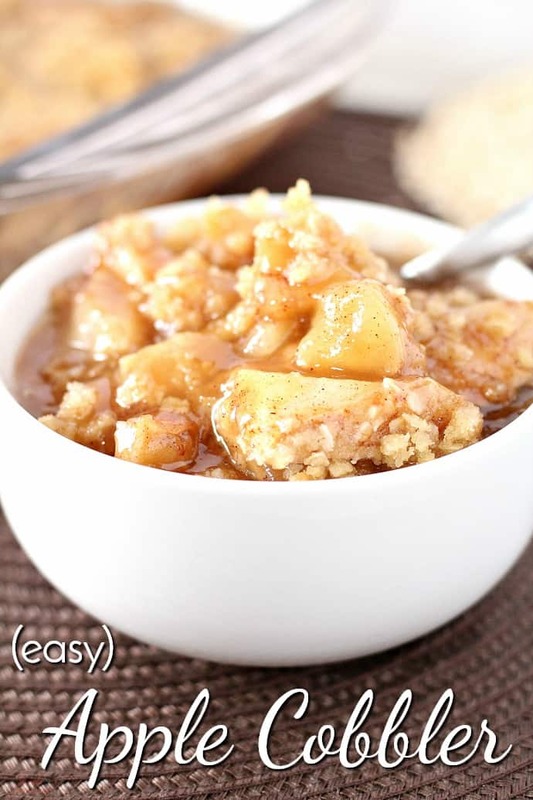 If you are a big fan of easy apple desserts, you should try my mom’s Easy Apple Cobbler. That IS something I grew up eating at potlucks and doesn’t require a bunch of ingredients or a lot of time to put together. So what gets your vote this Fall: apple or pumpkin? If I have to use white chocolate chips cinnamon should I use? This looks delicious! We always love hitting up the orchards in the fall, so this would be a great way to use up the apples. They aren’t the same, but you could use ground cinnamon for a touch of that flavor. The cinnamon chips are sweet and add a little texture to the cake, but it would certainly still be delicious without them! Just curious what size crockpot you used for this cake? This is my new way to tell people I love them and to get a bunch of “I love you’s” back! This was ABSOLUTELY delish and the ladies of my women’s group LOVED it. Thanks for sharing. This sounds amazing! I wonder what adding some caramel sauce would do? Only make it more awesome, that’s what! 🙂 but I would add it at the end so it doesn’t interfere with the cake baking. 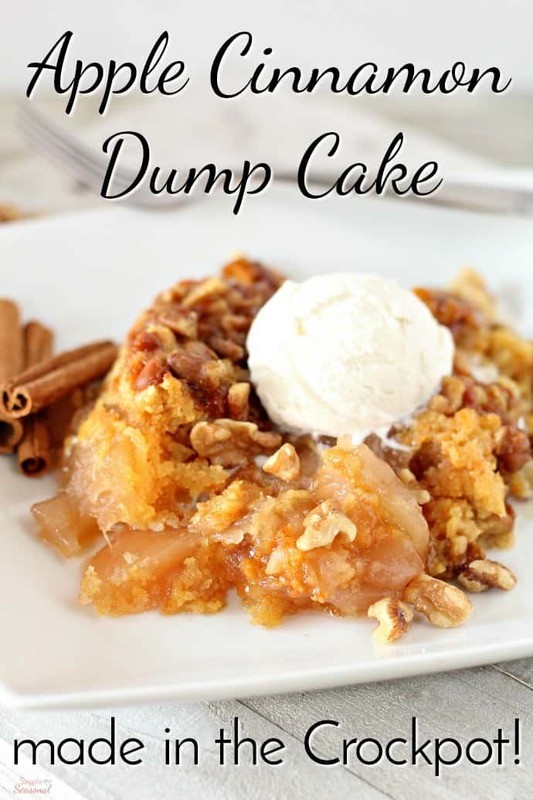 Dump cakes are a great, simple dessert. Your recipe looks great! Hi Nicole! You must have had to snap those pictures really fast. 108 degrees and ice cream? Not a good combination! The pics look great though. I had everything set, including my camera settings before I took the plate outside. Then it was just a few very quick snap shots and back in again. 🙂 Today the heat wave broke and I’ve had my windows open to the fresh air all day long. Such a relief! This looks delicious! I love using my crockpot. Usually, I’m so busy making the meal I don’t have time to make a dessert. At least this I can make earlier and by the time I’m done with the meal the dessert will be ready! We don’t have dessert very often, unless I’m “blogging” it so the boys were thrilled to get and extra treat after dinner and I was thrilled it was already done! Your version looks fantastic! I can’t wait to try it. Thanks for the inspiration! I’m going to have to go check out your 7-layer dip now. That sounds delicious!